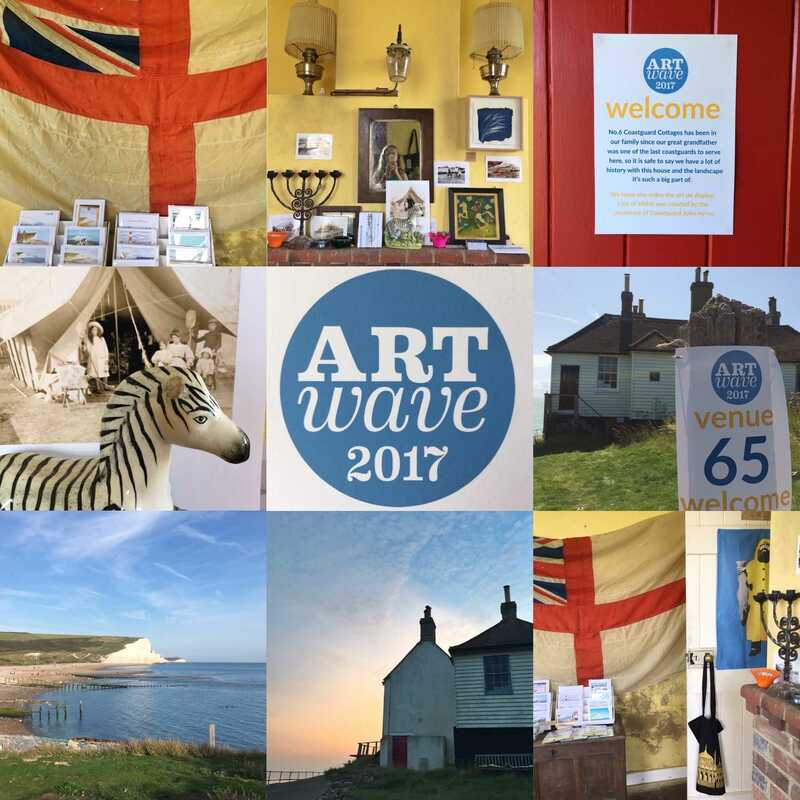 I can't believe that the August Bank Holiday was our last Artwave weekend. We would just like to thank all the amazing artists for taking part and the hundreds of visitors who came through the door of 6 Coastguard Cottages - you all made it a most wonderful event! We can't wait until next year! 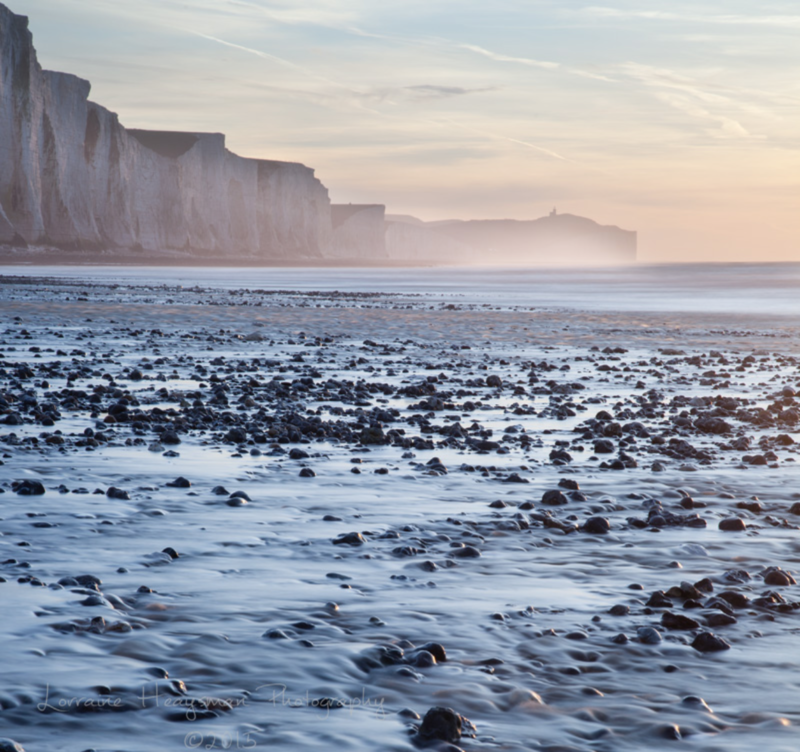 We are so happy that we raised £1,354.38 for Cuckmere Haven SOS. Find out more about the charity by visiting www.cuckmerehavensos.org. 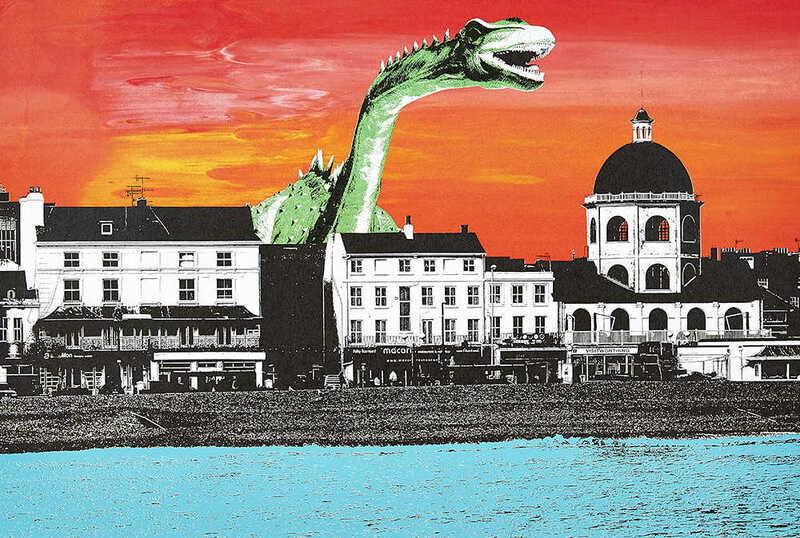 This year there are even more venues than ever, with seven different trails to follow and over 500 artists taking part, visitors can enjoy a mix of arts and craft, including paintings, prints, sculpture, jewellery, textiles, ceramics and more. 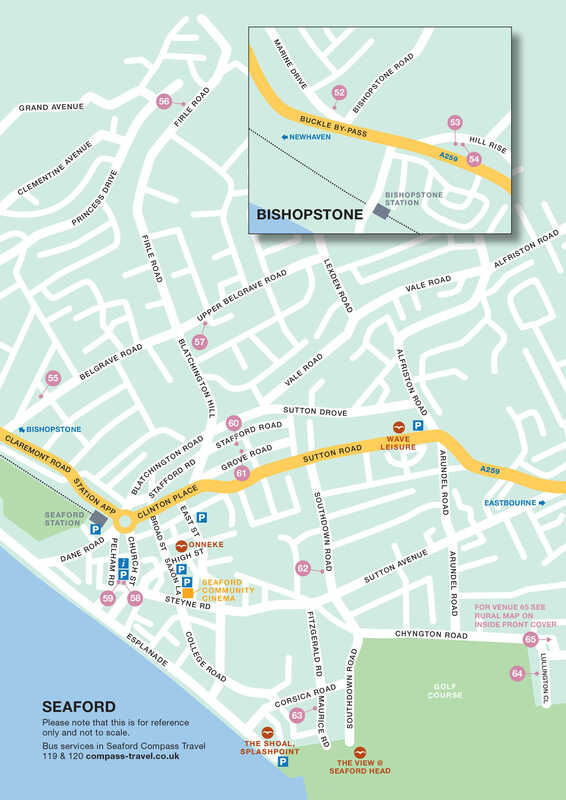 Over 140 venues, including private homes and workshops, gardens, studios, and galleries, open their doors to art loving visitors, inviting them to see how they work, to buy art direct and take part in workshops and events. 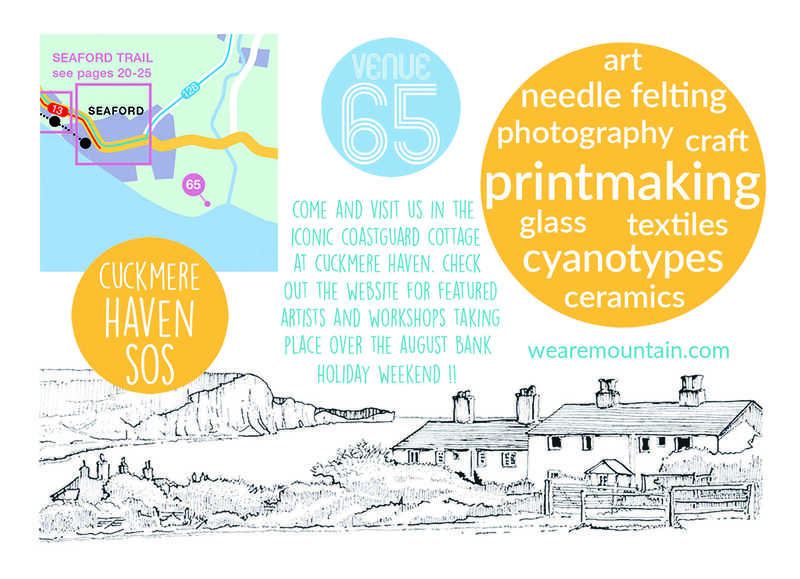 You will see plenty of returning artists and venues this year, but we also welcome new exhibitors. 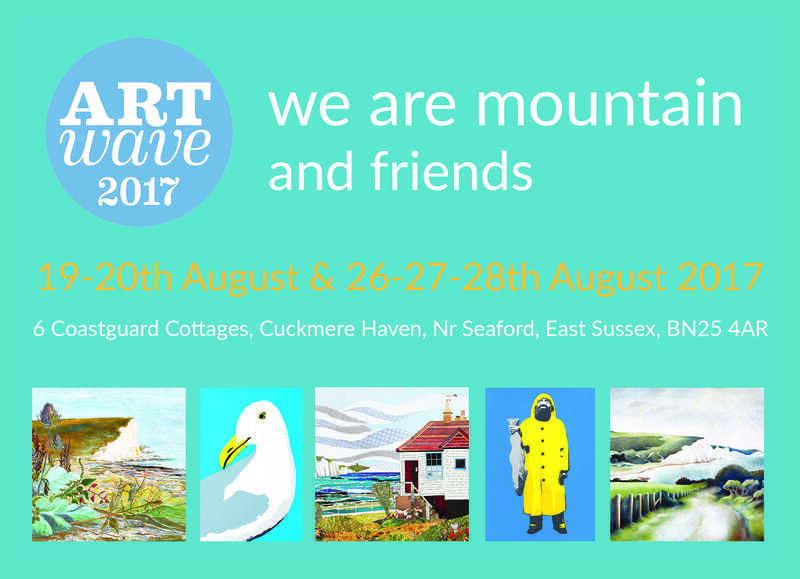 Free for visitors and open to all, Artwave is one of the most popular visual arts events in East Sussex. Check out the Artwave website here! 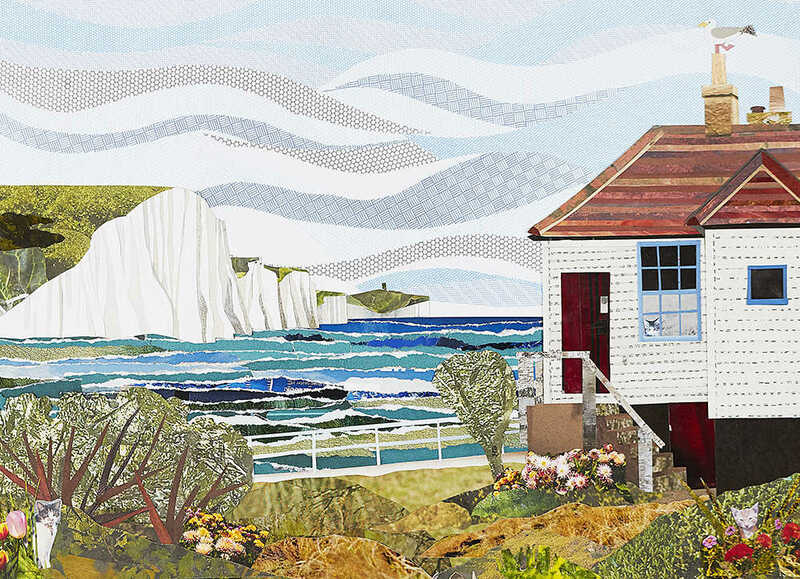 Come and visit us in the iconic coastguard cottage overlooking the Seven Sisters cliffs at Cuckmere Haven near Seaford in East Sussex. 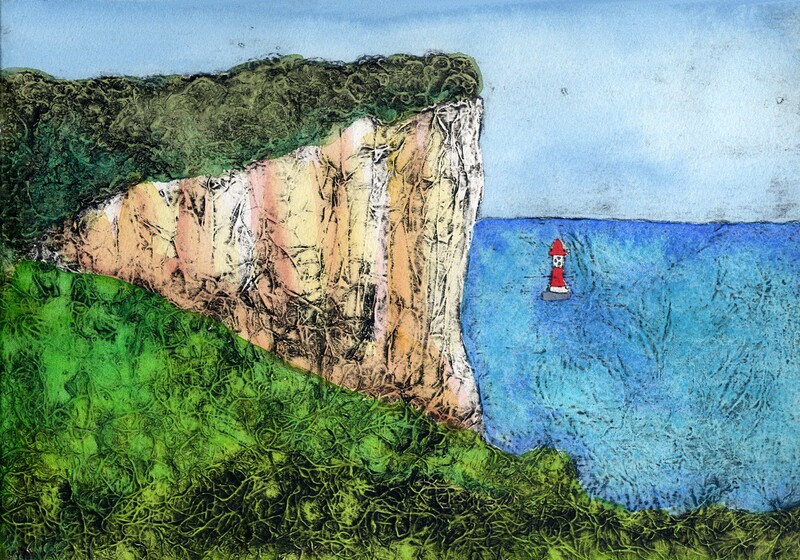 There'll be printmaking, photography, painting, textiles, needle felting, glass and ceramics, some of which was made by the ancestors of the last coastguard stationed there. 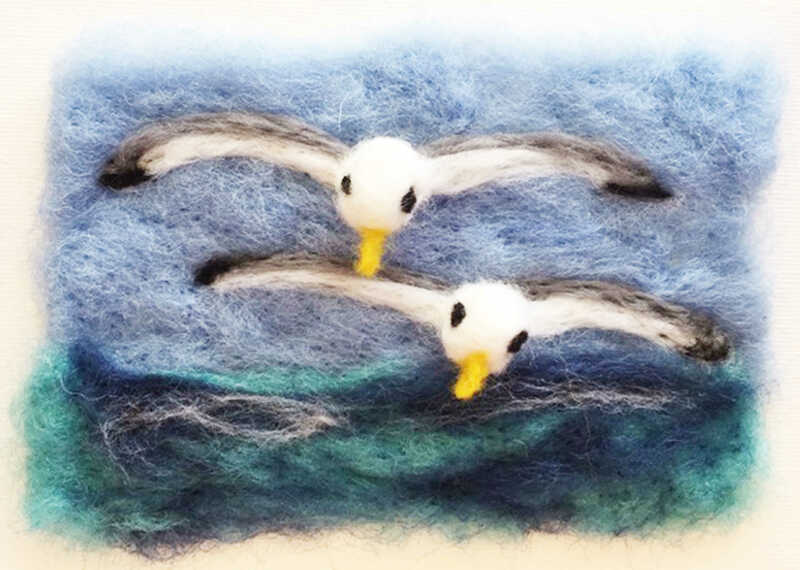 We will be opening our door for two weekends during the Lewes Artwave Festival, and will be holding needle felting and cyanotype workshops over the August bank holiday weekend. Just drop in and learn something fun and new! 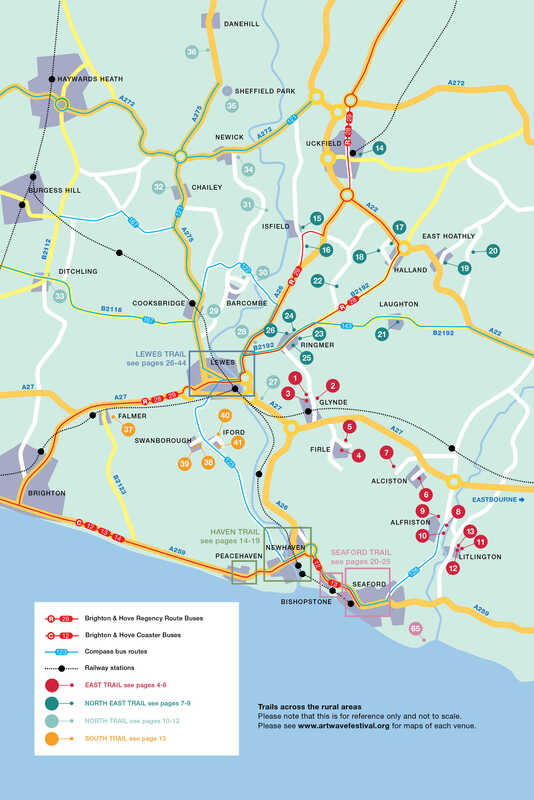 There is no direct vehicle access, parking at South Hill Barn car park, which is at the end of Chyngton Way, then up the single lane track, or at The Cuckmere Inn at Exceat Bridge. Check out Troy's website here! 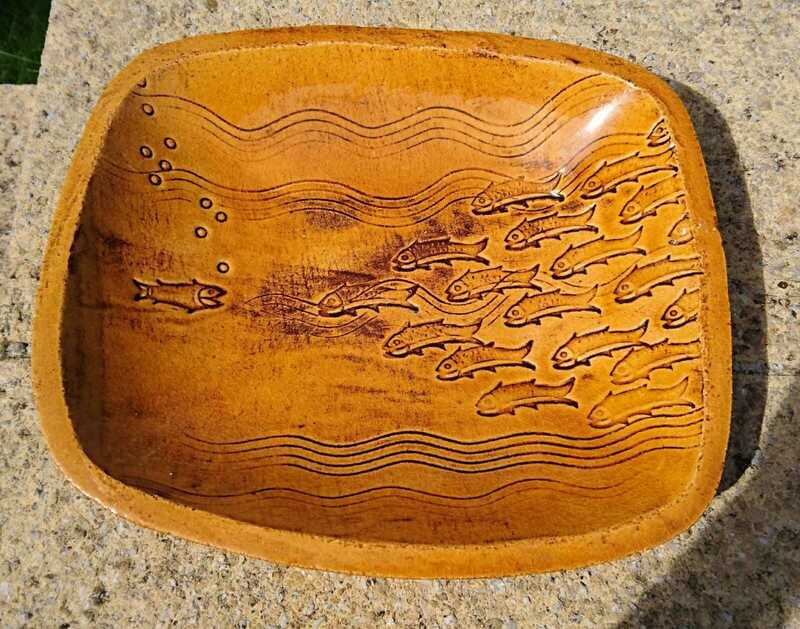 Check out Inspired By The Sea's website here! Check out Lorraine's website here! Check out Ed's website here! 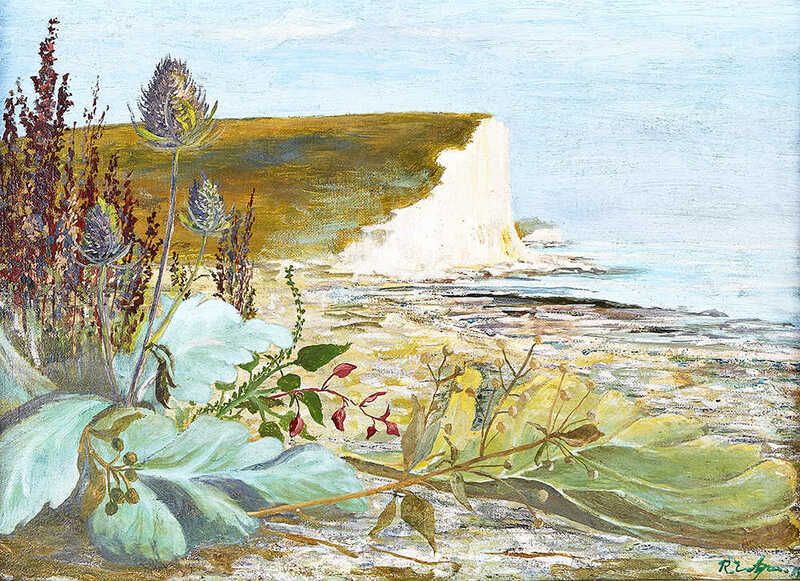 Cuckmere Haven and the Coastguard Cottages have been an integral part of my family’s history for 5 generations. One of my Great-Grandfathers was a Coastguard, and another Great-Grandfather enjoyed holidaying there with his family. It was the latter that bought the cottages when they were decommissioned in the early 1920’s, two of the cottages remain within the family. My sister and I are the very proud owners of Officers House East, or number 6 Coastguard Cottages. The little house with the red door is as familiar and dear to us as a beloved relative. Through the generations we have watched the changing lines of the cliff and course of the river, and worked with the other owners and the authorities to keep the cottages safe. The most prominent part of our protection is our sea-walls, the largest of which was built using reparation money (given for the period that the cottages were commandeered by the army in World War II) which linked in to a structure put in place by the National Rivers Authority (and later maintained by the Environment Agency) at the far eastern point, plus a lower wall and rock revetment to the west, added by cottage owners in the following decades. We maintain these structures as best we can, but due to changing government funding, and changing tides, we are now more vulnerable than ever. Last year’s storms were the worst in living memory, and they smashed through the eastern section of our defences leaving the integrity of our entire defence system in peril. We have worked together to plug this gap with rock, butneed help to make our sea defences more effective and sustainable. I feel very much like I am a custodian of these iconic buildings. In these times of austerity, there is no funding available to the Environment Agency to continue maintaining its section, so it is up to us to raise the money. I know how much they are loved, locally and worldwide, and what a tragedy it would be for the landscape and all its visitors to lose them. 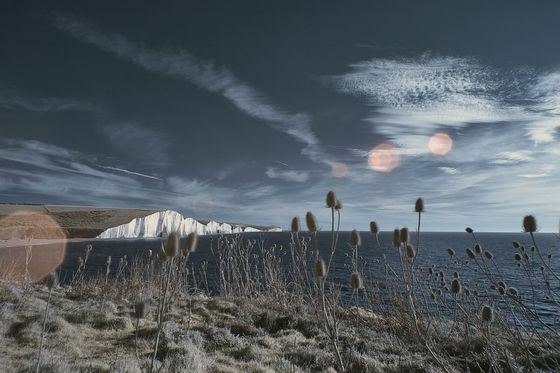 Cuckmere Haven is a magical place, please help us protect it. This website and it's content is the copyright of Sophie Mutter and We Are Mountain © we are mountain 2019. All rights reserved.